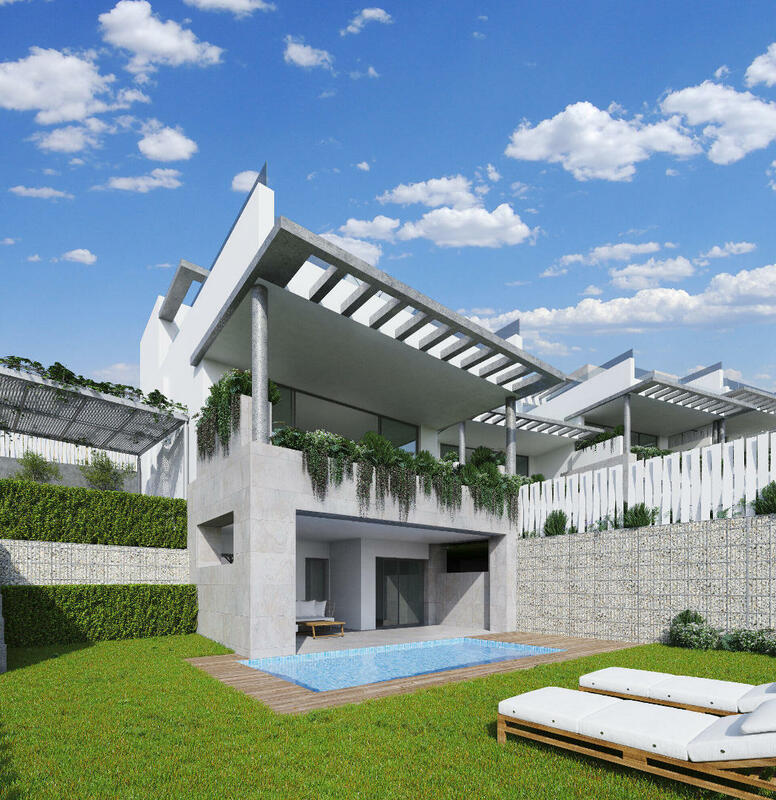 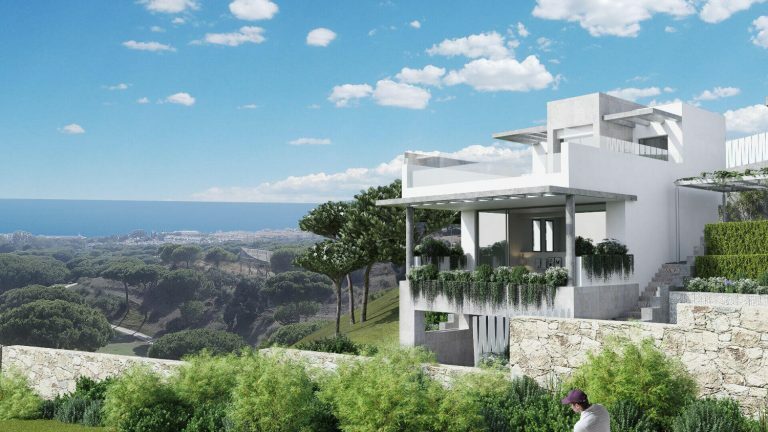 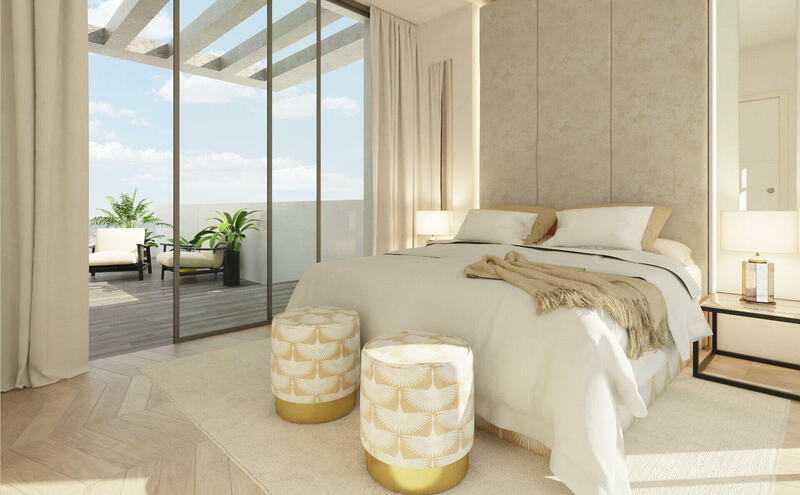 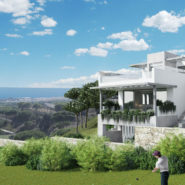 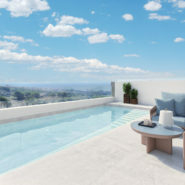 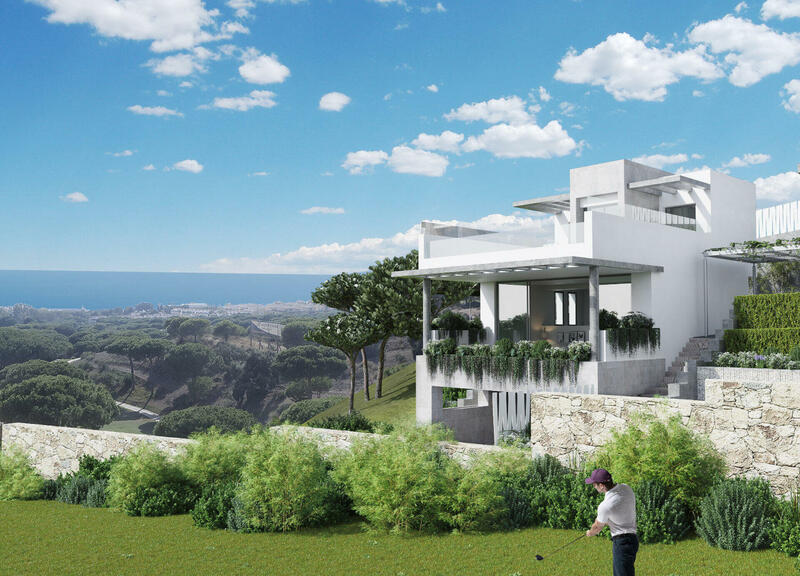 The Cape Marbella, a new project of 25 houses with views to the Mediterranean Sea. 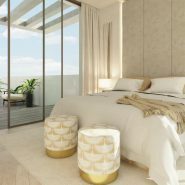 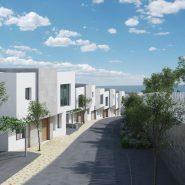 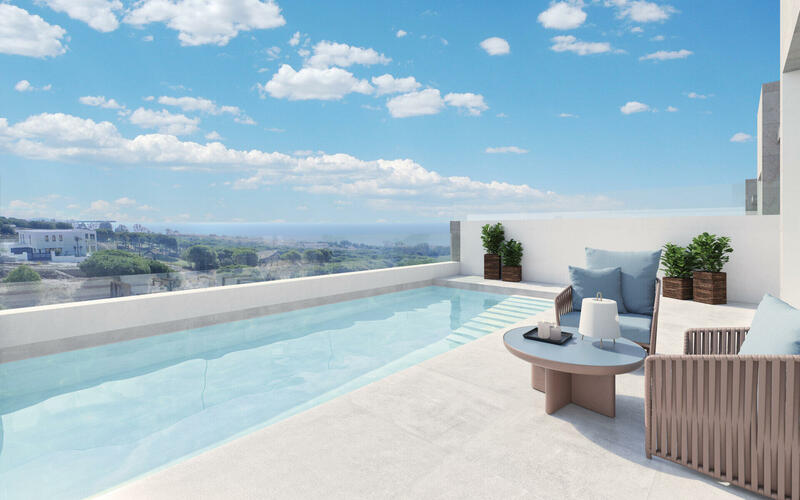 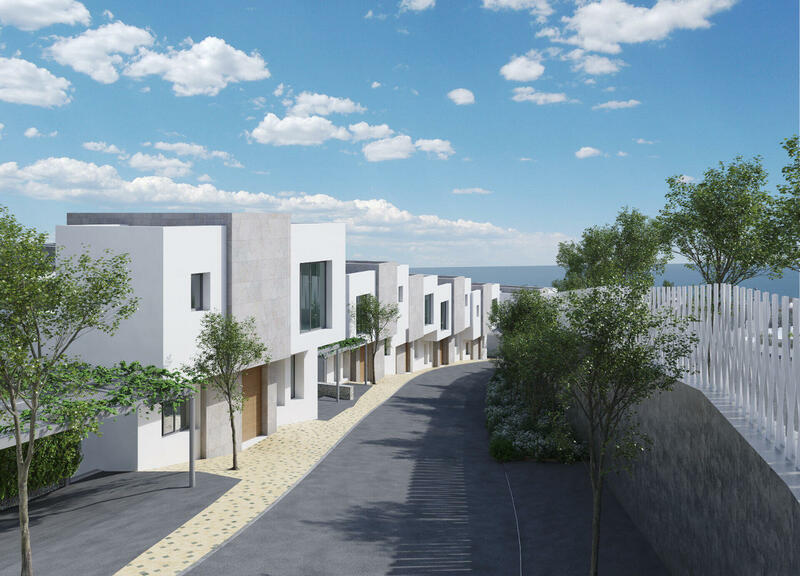 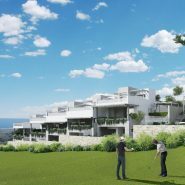 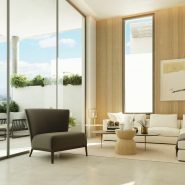 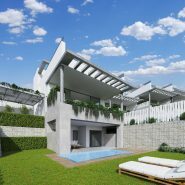 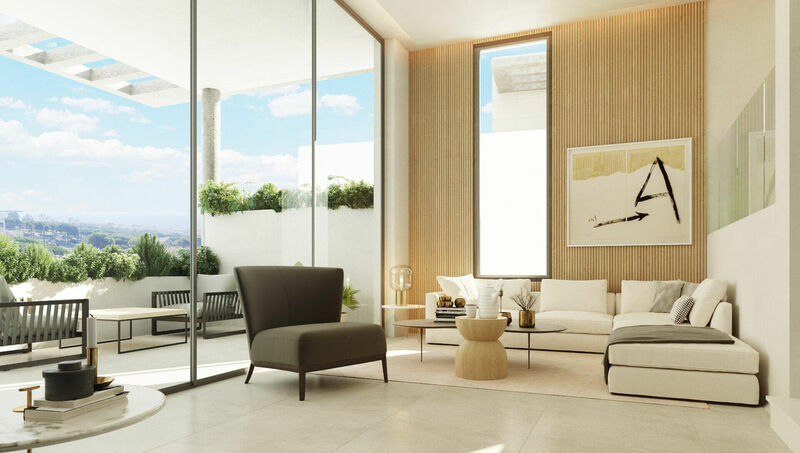 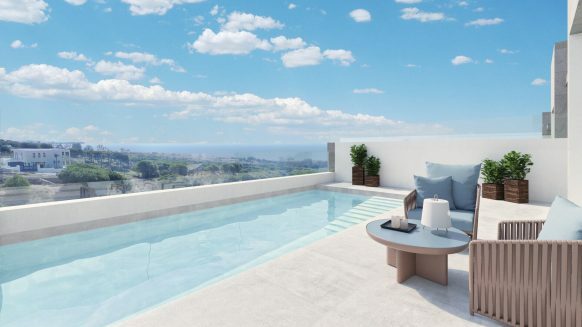 The Cape Marbella is an innovative new project of 25 townhouses and 2 independent villas on the seaside in Cabopino Marbella one of the most beautiful spots in the Costa del Sol. 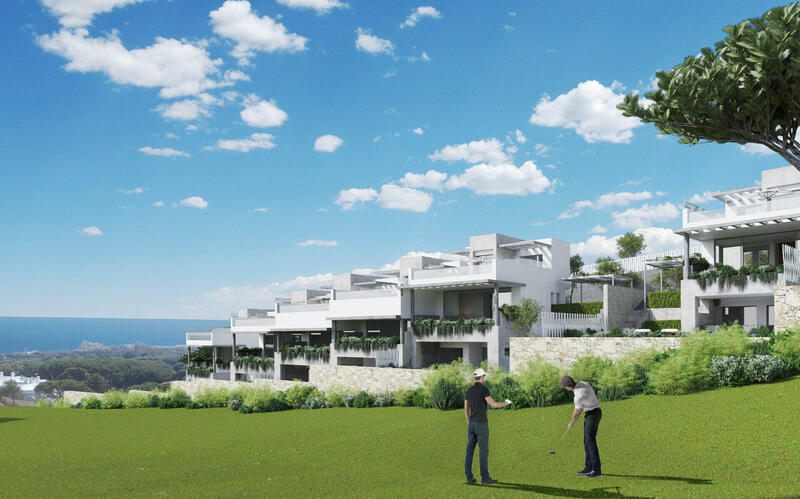 The properties are situated frontline to the golf, with an excellent location as it is also close to both golden sandy beaches and the port. 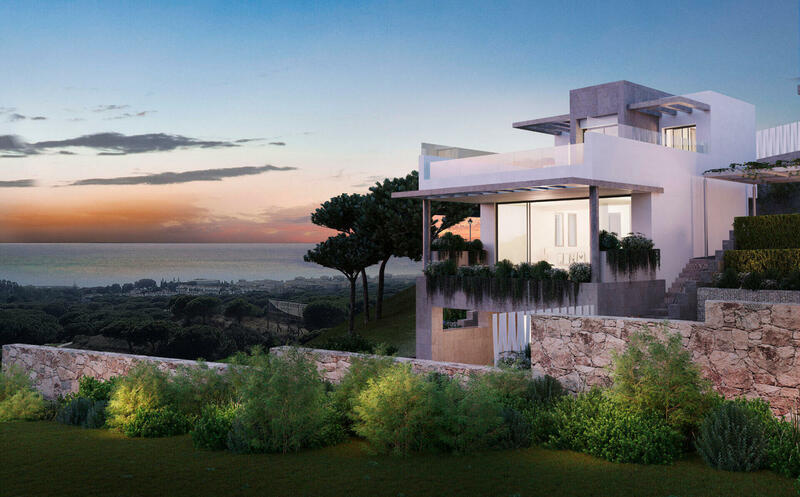 If you had always imagined yourself living in a spacious house where you could wake up to breath-taking views of the sea, this is your opportunity to finally find your dream home. 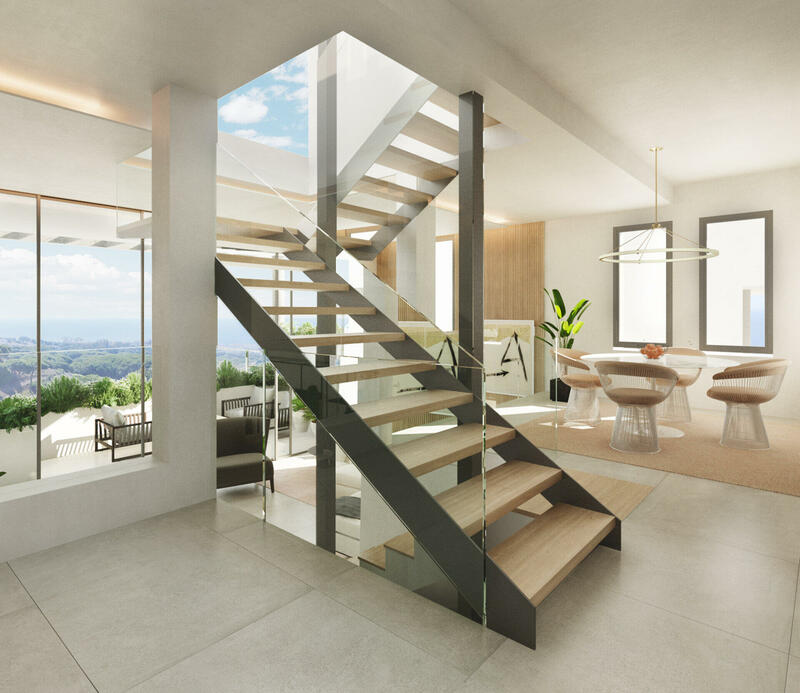 The kitchen has been perfectly equipped with NEFF appliances. 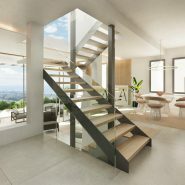 There is also the possibility to design the kitchen according to your own taste, with a wide range of choices and high-quality finish. 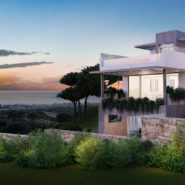 Contact us for more information or if you would like to visit the plot and see the qualities, we are here to help.